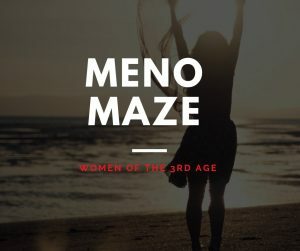 HELPING the 3rd age woman safely reconnect, strengthen, rebuild and take control of their bodies. In this AMAZING 10 week course we hope to educate you so that you can reconnect with YOUR body during the 3rd age. We will give you strategies to positively change your life. We will teach you safe and EFFECTIVE exercises. This course will EMPOWER you to take ownership of the 3rd Age. know what is happening to YOUR BODY during (peri) menopause and actively do something about it. Improve your fitness, burn fat and FEEL AMAZING. Delicious recipes that are nutrient dense. Karen Browne and if you have any questions that may not be within my knowledge i have a large contact base of professionals to help. Please get in touch to express your interest in the course and get an early bird booking before anyone else. A new, revitalised, happy, go get the world woman.